Post edited over 2 years ago by aznpersuasion. Hey guys! 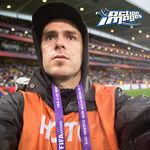 Awesome pictures so far! This is my 2nd Rodeo ever and this is way more exciting than what I have been doing in the past. And, I believe this is the first time I have ever posted any pictures. 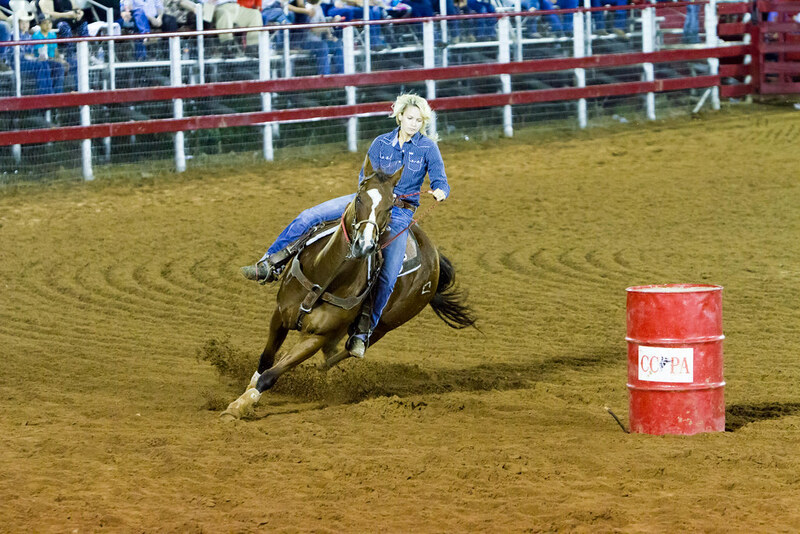 I am headed to another rodeo this weekend and I am pretty excited about that! Please, critique my work! Taken with a 6D and a Tamron 70-200 VC...don't remember the settings. Here are a couple more. 6D with a Tamron 70-200 VC. Enjoying all the new rodeo pictures posted here. 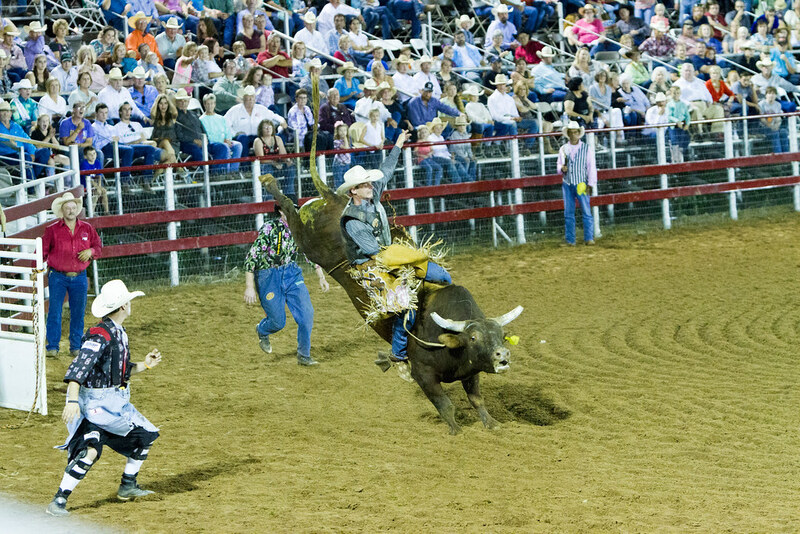 Here is another from the labor day Bull Riding. Haven't shot any bull stuff since then, but have something coming up in a week or so. Here is another one from the Labor day ride. Nice! I like that perspective. I did what I could with one speed light. The arena had very poor lighting, so once the sun went down I wasn't able to lock focus anymore. Still had fun and hope next time I can do 2 lights to reduce shadows. Post edited over 2 years ago by pyro1. Just a couple of the 3500+- shots I took at the Horse Poor - American Qualifier Race last weekend. Bottom photo is Qay Eaves with his second barrel turn on his winning run. All hand held. 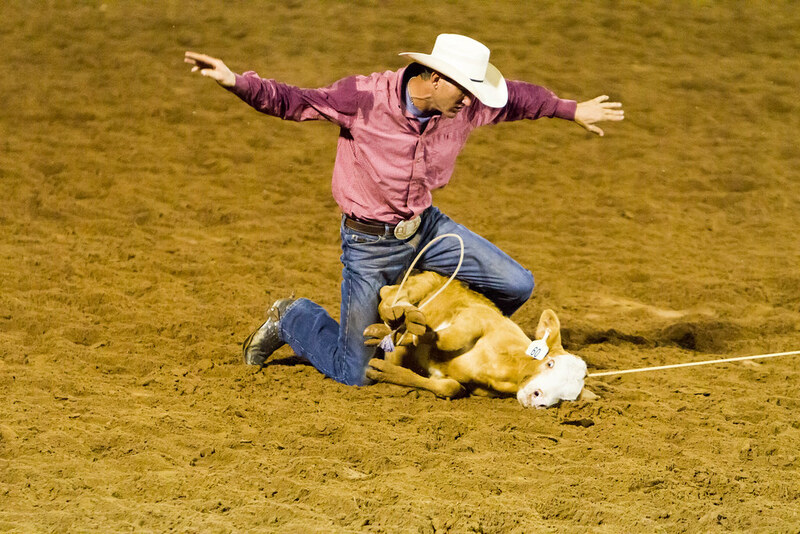 I have never shot any Rodeo photographs or even been to one. However I really fancy the idea of giving it a go and am trying to find an excuse to go back to Florida (from the UK, retired and spending the kids inheritance). There appear to be two options close to the area I would stay, one is the Kissimmee local rodeo which starts at 8PM so I imagine that I would struggle with the light levels in February. 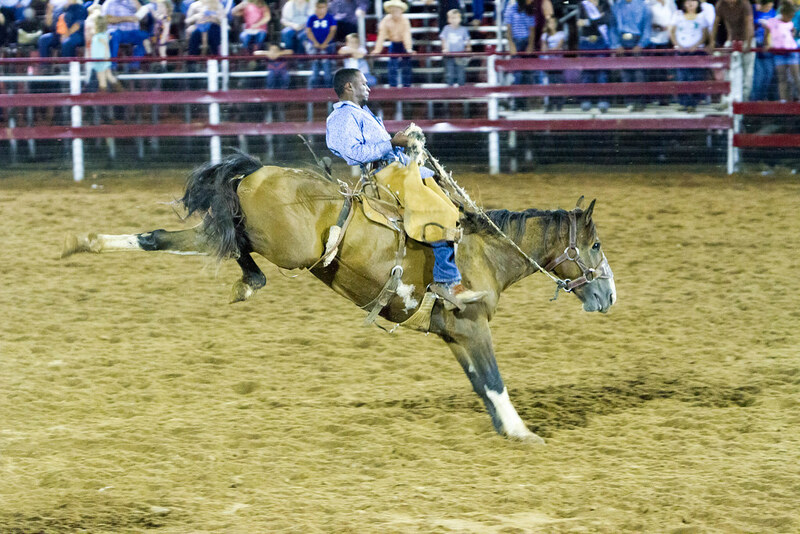 The other is the Silver spurs rodeo which is on a Sunday at 2PM which should be better. Does anyone have any knowledge of either of these venues and can you offer any advice on kit to take. I have the choice of a 7D2 or a 1Dx MK2. Lens wise I have a canon 70 -200 f2.8, 100 - 400Mk 2, a sigma 150 - 600 or a canon 300 f2.8. As I would be flying from the UK I would rather not take all of these so advice on the best combination would be welcome. I don't photograph rodeos and I have never been to the two you are asking about, but YouTube has a couple videos on the Silver Spurs Rodeo that show it being inside and quite large. If you wanted to take pictures of the rough stock events, I would want to be seated opposite of the loading shoots and that would require a longer lens. 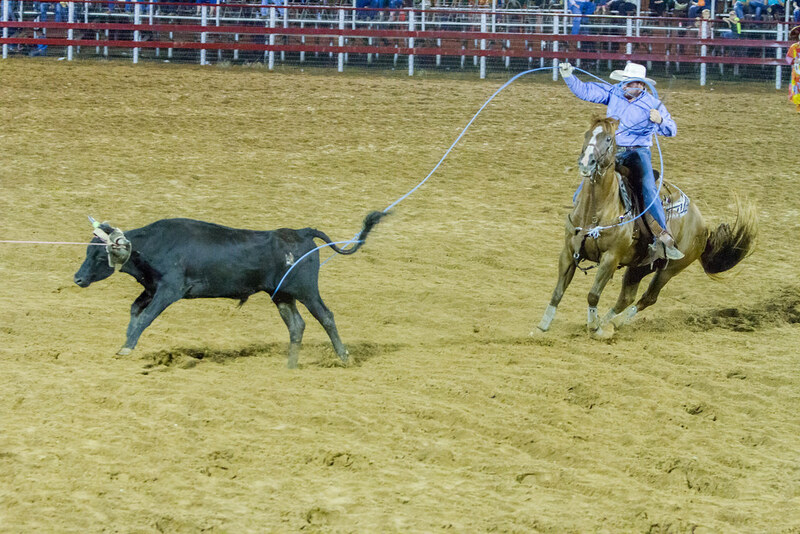 The roping, steer wrestling and barrel racing all come from the side of the arena and the team ropers always turn left. If it was me...I would probably take the 7D2 and the 100-400.